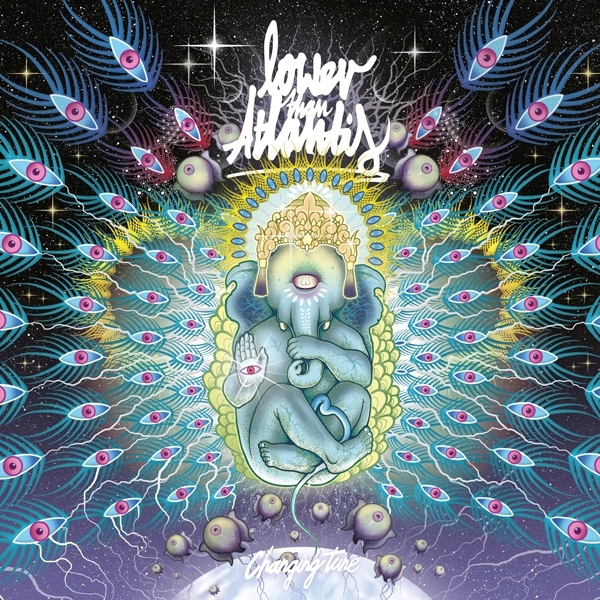 WATFORD rockers Lower Than Atlantis are about to embark on a headline UK tour to showcase their third album Changing Tune. The band’s previous album World Record drew comparisons to Biffy Clyro and secured them slots at Download and Leeds/Reading festivals, not to mention a record deal with heavyweights Island Records. Bass player Dec Hart cites the deal as the highlight of the bands journey so far. The band's success is a relief for Hart who admits he’d “probably be working in McDonald’s” if he wasn’t in LTA. Having ditched their original punk sound (and various bass players along the way) Changing Tune follows in a similar vein to World Record. Current bass player Dec Hart said of the album: “I see it as our old records were a skeleton and this record is the fully equipped human. We had so much more time to work on this record and were way more prepared when we went into the studio. My personal stand out tracks are 'Normally Strange' and 'Something Better Came Along'”. The band's success is a relief for Hart who admits he’d “probably be working in McDonald’s” if he wasn’t in LTA. Changing TuneThe band got together through a mutual love for bands such as Foo Fighters, Biffy Clyro, Blink 182, and NoFX. "That's what inspired us to make music” said Hart. Although he also later admits to his love of the Village People “and proud baby!”. The band's influences manifest themselves in all their previous albums (well maybe not The Village People). Frontman Mike Duce has been championed for his witty lyrics and their music videos are oh so very Blink 182 in style and content. I guess it does what it says on the tin.